This will be the first time UTC charges for parking since the mall opened in 1977. The plan comes in response to some people taking advantage of the free parking and leaving their vehicles at UTC while they go elsewhere for visits elsewhere, which worsens parking access to actual customers. 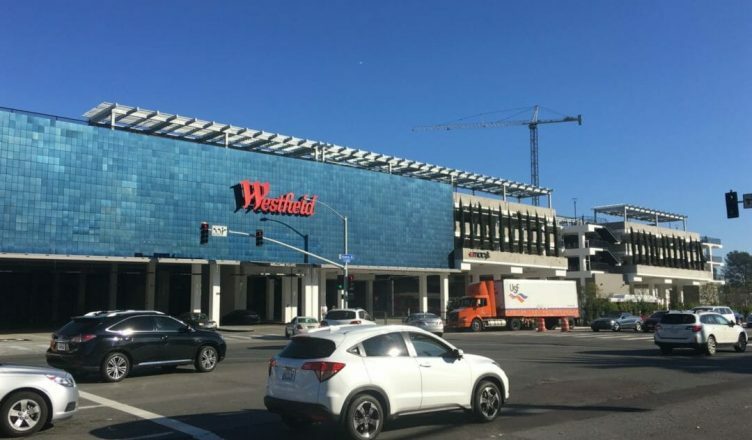 According to a report from CBS8, a number of UC San Diego students regularly engage in this behavior by parking at the mall for free and then busing to campus from the UTC Transit Center instead of paying for campus parking. The new fees are unlikely to affect the majority of UTC shoppers, however. The UTC website reports that nearly 85 percent of current customers park for less than two hours. There will also be exceptions for the visitors of Arclight Cinemas, 24-Hour Fitness, and the UTC Ice Sports Center, who will be eligible to receive validations for extra hours of free parking. Meanwhile, UTC employees have the option to purchase a $5 daily pass or a $75 monthly pass. UTC will monitor parking times through a standard ticketing method. These machines, which are primarily located near the elevators, were initially installed when the parking structure opened but have been lying dormant since. The mall opened the five-level parking structure located off Genesee Avenue, which provides 24/7 parking access and has the parking guidance system with red and green lights directing drivers to available parking spots. The new parking policy comes at a time when parking policies in La Jolla are becoming more and more strict. In September of last year, the La Jolla Community Planning Association voted to ratify a two-hour parking limit along the busy North La Jolla Scenic Drive with the explicit intent of discouraging students from parking. In the coming week, the PGA tour will be hosted at the Torrey Pines Golf Course, and week-long parking limits will be enforced along Torrey Pines Scenic Drive, the street leading up to Gliderport. Along with the new parking fee, UTC plans to introduce several new parking updates to better accommodate the growing number of customers as a result of newly arrived stores and restaurants. Guess I will just start going to fashion valley mall instead. I always shop longer than 2 hrs and refuse to pay to park. Ridiculous and good luck UTC, you may have just shot yourself in the foot. UCSD, maybe time to fix your awful parking issues and quit affecting the surrounding community.